Here is a brief description of our services and activities. 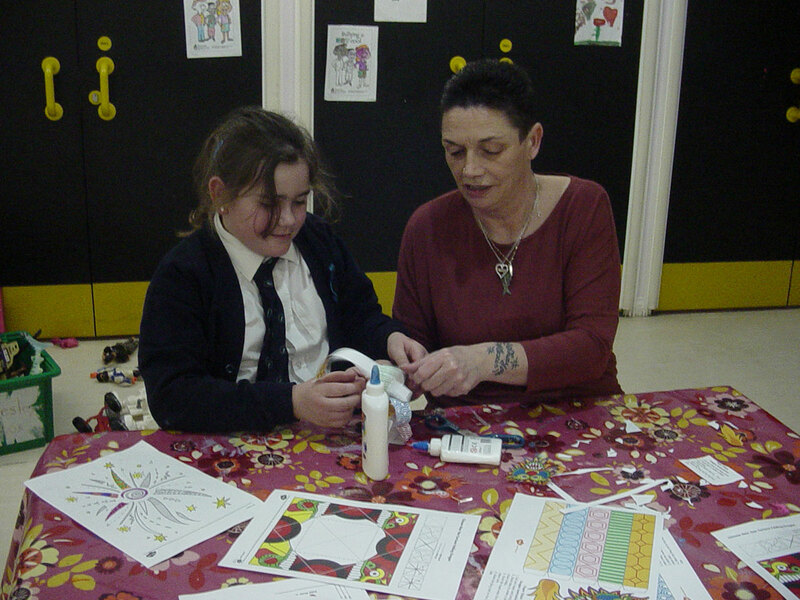 Services provided by other organisation at the Dovecote and some useful information. 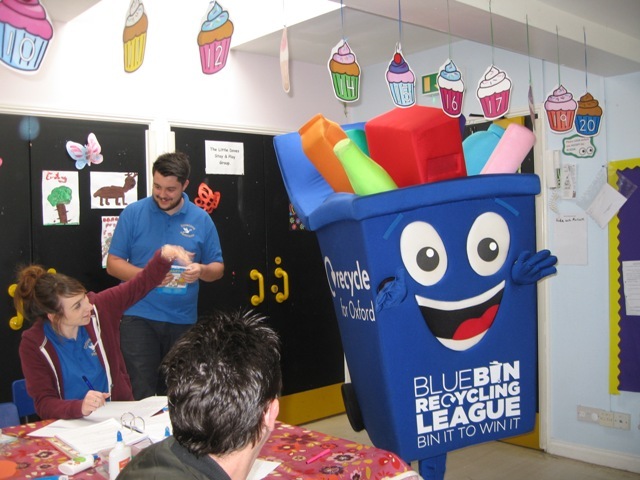 To give us your feedback and ideas please call in and see us or click here to use our feedback form. 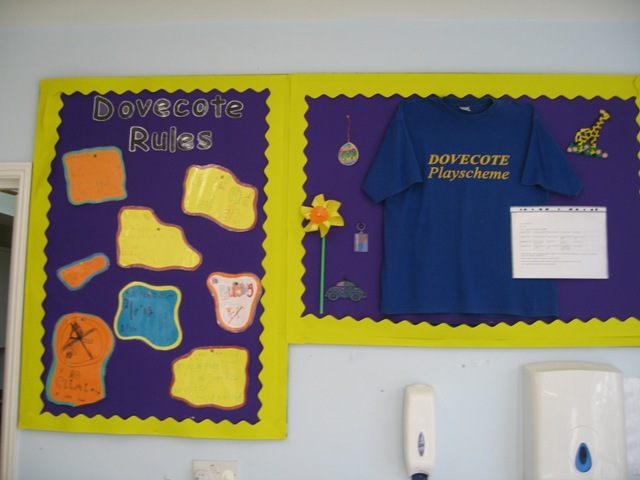 Dovecote afterschool club operates Tuesday to Thursday 3.30 pm until 5.15 Term Time only for children aged 4 to 12 years old. 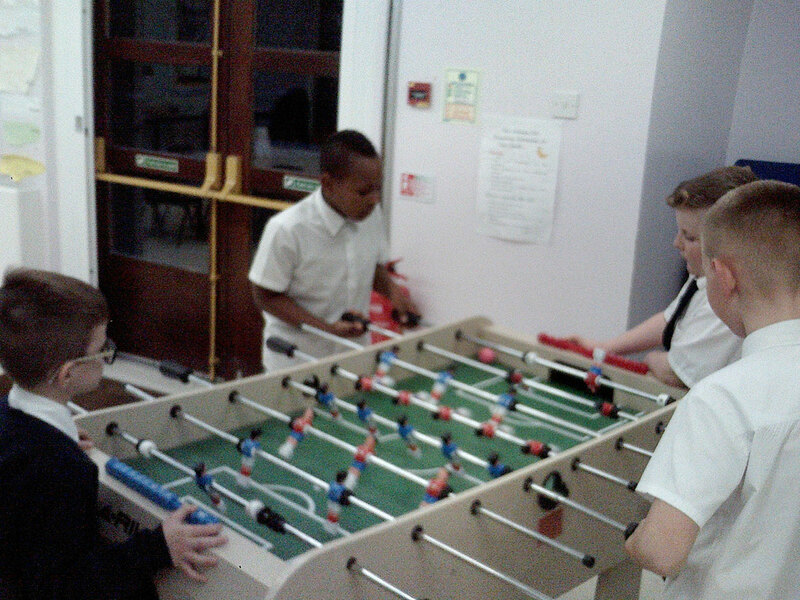 The cost per session per child is £1.50 plus 20 pence tuck for our tuck shop, this is optional. We offer a walking bus service from Windale Primary School for an extra cost of £2 per child. Children have the opportunity to make new friends and enjoy a variety of activities and experiences such as; art and craft activities, baking, team games, computer games, role play, outside play and much more. To download a registration form please click here. Afterschool clubs, classes and creative sessions provide fun ways for children to play, learn new skills and gain fresh experiences. Activities after school don’t just keep restless kids busy or entertained. They can also offer great developmental benefits that will help them academically and socially. After-school activities give children something positive to do when parents are working. 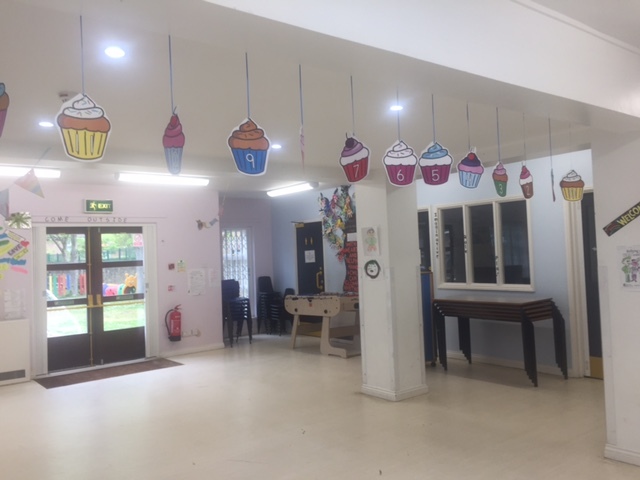 For details of Peep Learning Together programme, please contact Peep on 01865 395145 or click on this link https://www.peeple.org.uk/. 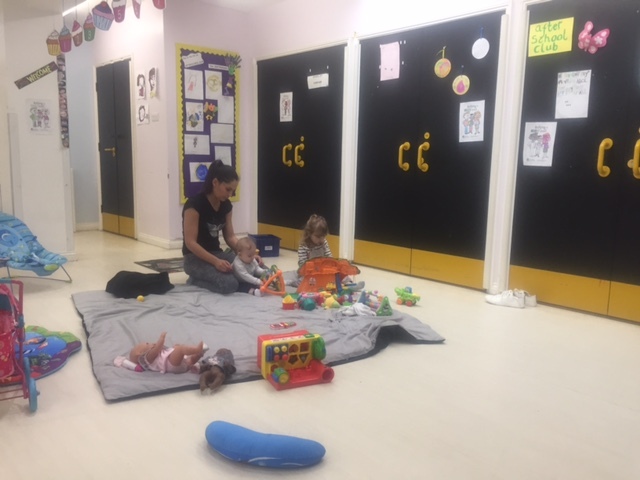 Little Doves Stay and Play sessions on a Wednesday Term Time and the first and last Monday of each month. 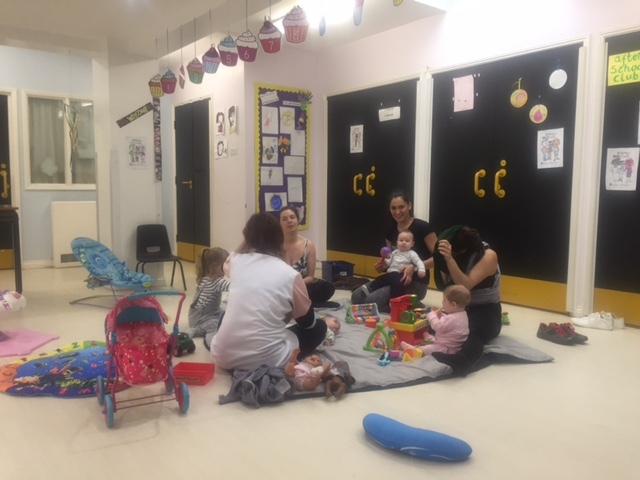 Monday sessions 9.30 am until 12 pm We have two sessions running on a Wednesday mornings – 9.30 am until 12 pm, afternoon session – 1.30 pm until 3 pm (Term Time Only) The cost is £1 entry fee to support us to provide a variety of resources for little ones. The £1 also covers the cost of a hot. 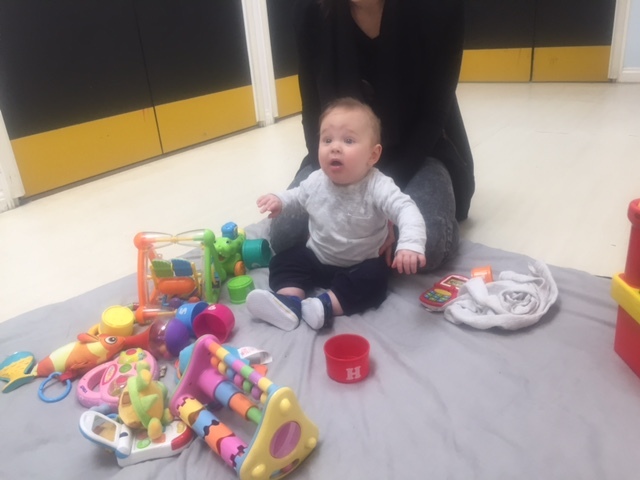 We model our sessions on former Mother and Toddler groups. We encourage, welcome and value parents involvement in planning and delivery of sessions. Sessions are a great way for families to meet each other and have a change of scene and activities. 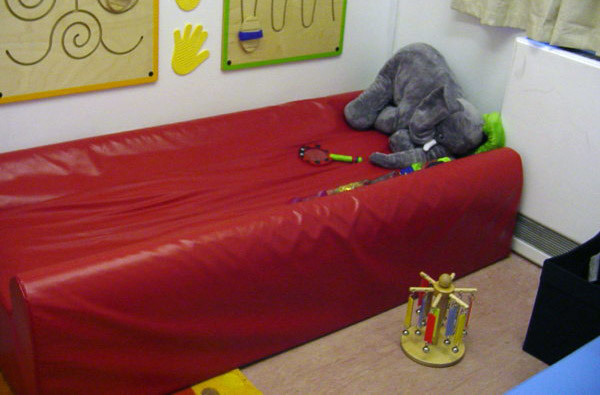 Sessions provide a relaxing way for parents to chat together, while their children play with other children and toys. Along with offer a fantastic opportunity to share ideas with parents and carers about how they can support their children’s learning through everyday activities. Share your experiences with other parents and exchange opinions with other families. 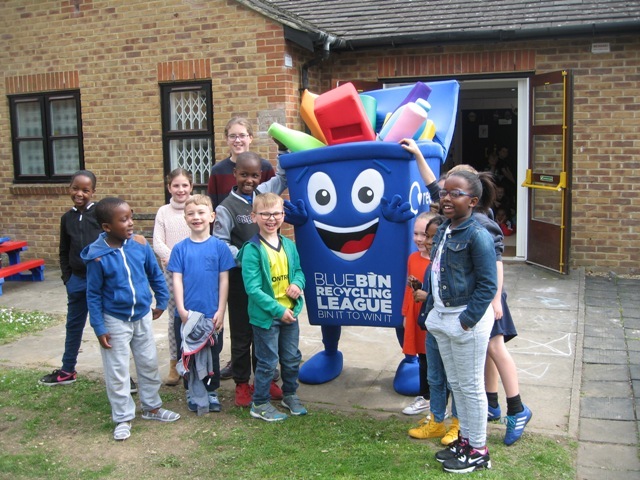 Our summer scheme operates for the first four weeks of the summer holidays, 10 am until 4 pm Monday to Thursday. 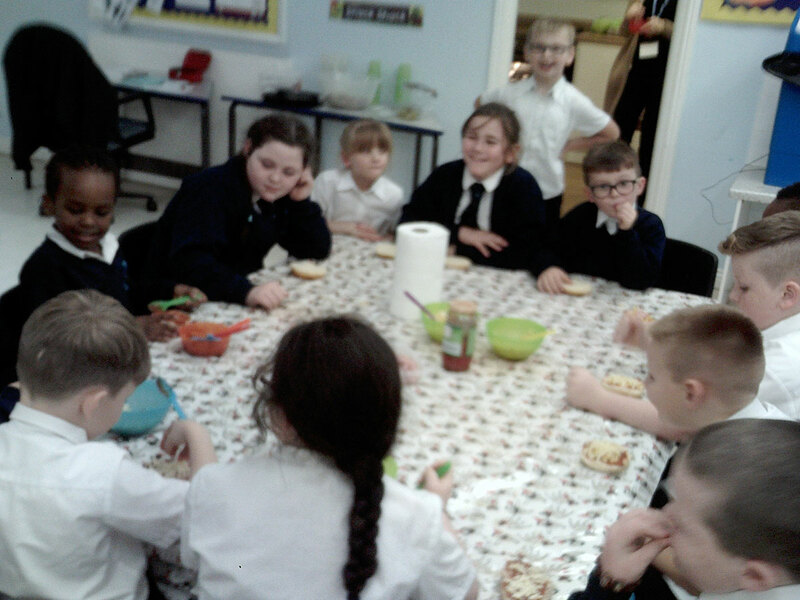 The cost again is £22 per child per week. You can have the first two weeks of the scheme or the last two weeks. If you would like your child to attend all four weeks we only offer this if there are spaces operates the same days and times as above. Please check our facebook page or our blog for date of registration for both schemes. To download a registration form please click here. Schemes are for children aged 4 to 12 years old. 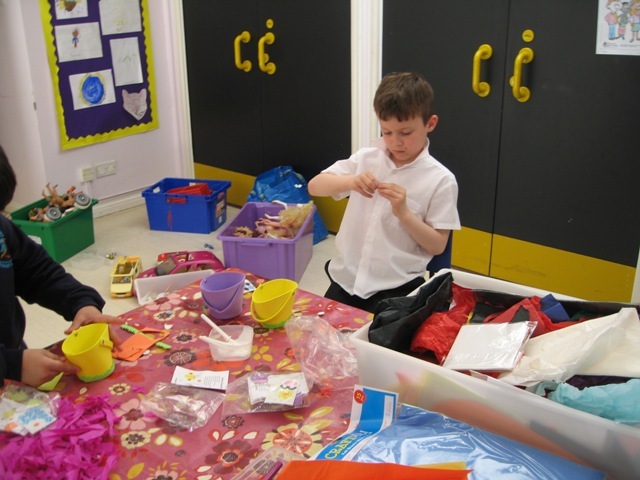 Our play schemes are a busy, vibrant environment that offer children lots of fun activities and opportunities. 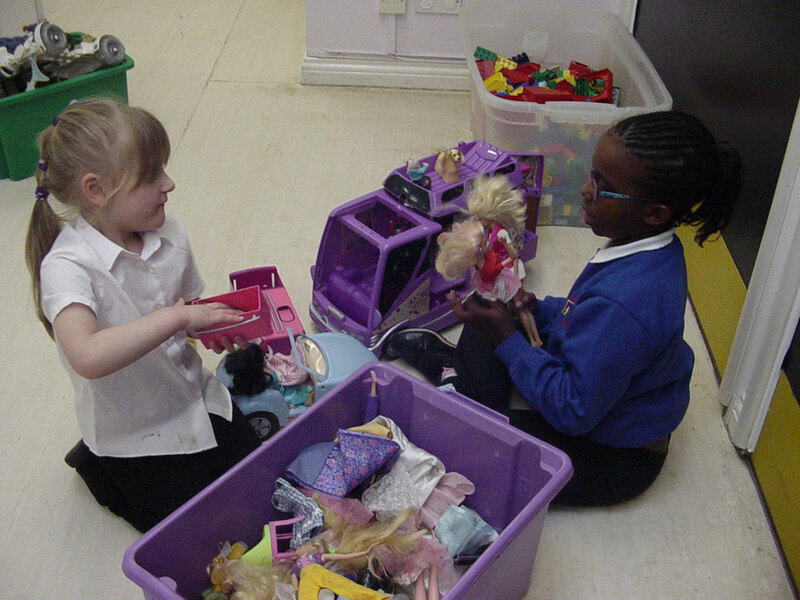 Our playworkers role is to support the children’s play, get involved, encourage ideas and at times act as a mediator. 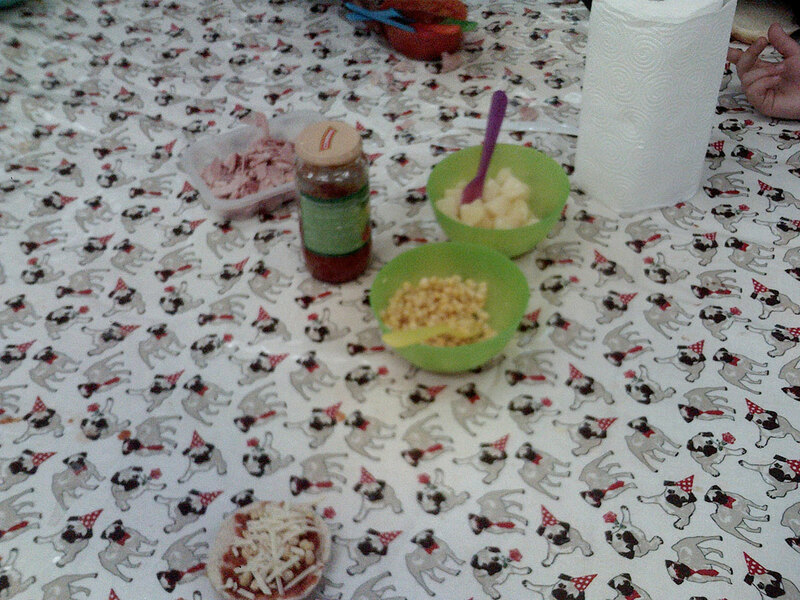 At Dovecote play schemes we take children’s play seriously even when it involves children getting very messy. We also understand that children need and want to take risks when they play and as such we aim to provide play experiences that stimulate and challenge the children into exploring and developing their abilities. We understand that without a child’s strongly motivated response to challenge and risk they would have never learnt to walk, climb or even ride a bike. 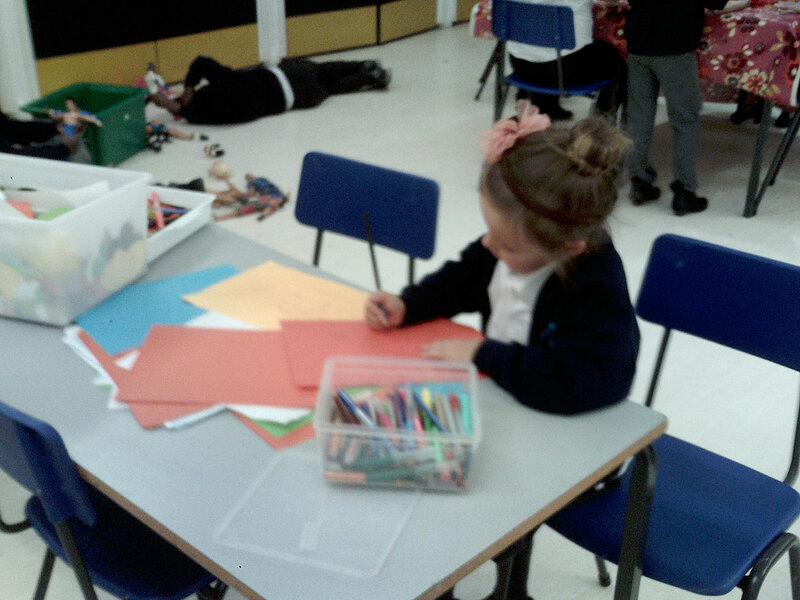 As such we encourage the children to stretch themselves, test and develop their abilities in fun and exciting ways. It is the role of the Playworker’s to offer a wide range of play opportunities that expose children to acceptable risk enabling children to play freely and be the masters of their own play. 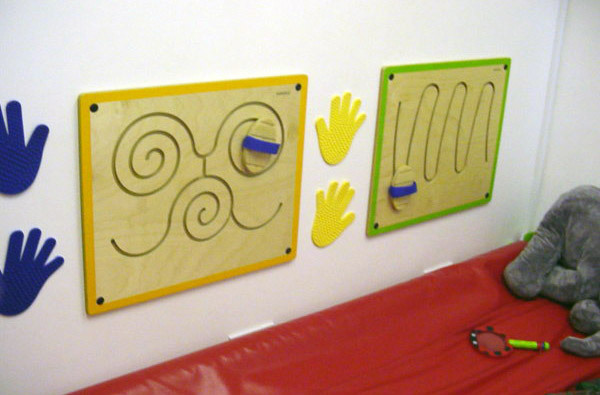 We have a purpose built sensory room which we use during our afterschool club, playscheme and stay and play sessions. The room can be hired for one to one use. Please contact Carol on 01865 71299 to find out how you can access this fabulous play resource. 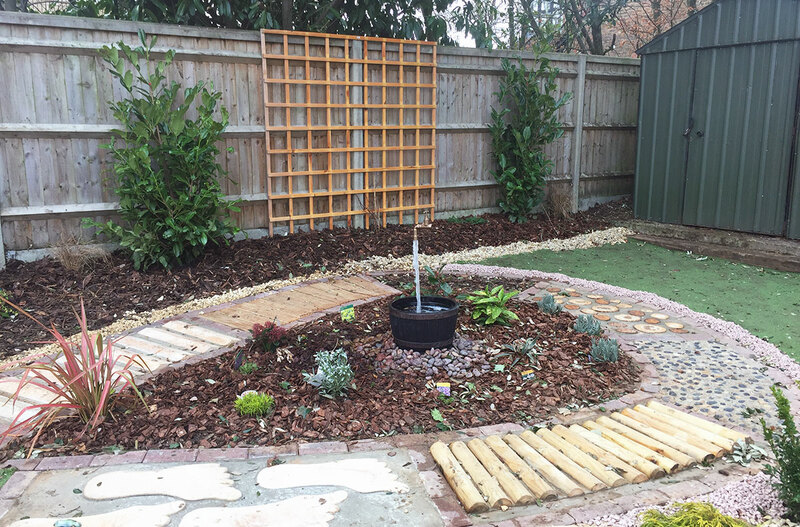 As well as having a purpose built sensory room we also have a fabulous outdoor sensory garden launched in April this year. The garden provides lots of sensory smells, colours, textures and sound. Being a parent is probably one of the most difficult, but also for many people, one of the most rewarding things to do! Our Children & Families Services Manager is only too happy to offer a helping hand such as a friendly ear, support to access services, training, etc. If you are living on the Leys and feel in need of extra help/advice around parenting then please talk to your health visitor or give us a call on 01865 779615. 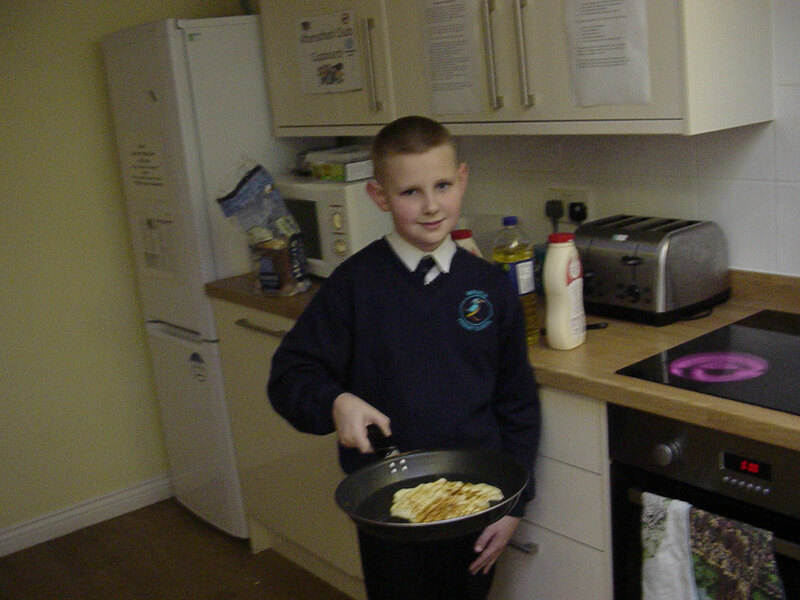 We have an outreach team who help families in their own home. You might also like to meet other parents who have children the same age, just to know you are not alone in the challenges you might face. 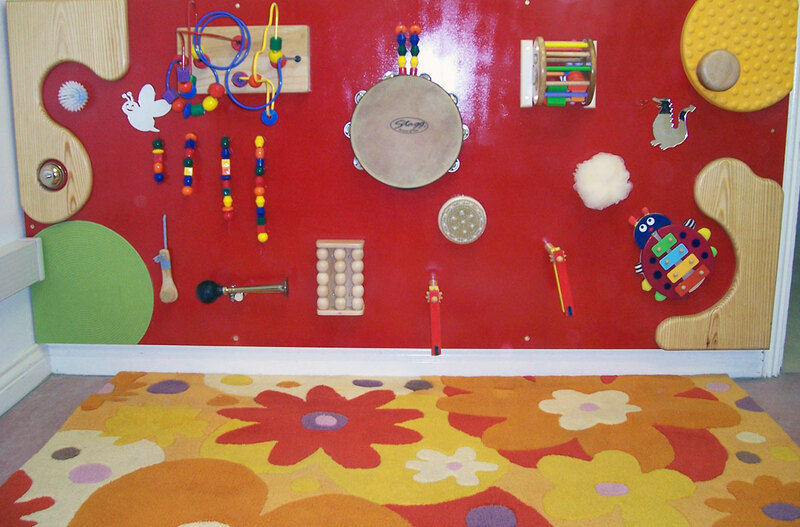 Our Stay and Play session is open access for all families with children birth – 5 yrs. Coming along to the session provides opportunities to meet other parents and also find tips and possibly new ways of understanding behaviours you might be finding difficult (e.g. tantrums, anger, not listening, aggressive behaviour, etc) Along with people often make new friends, find out more about what going on in your local community and much more. 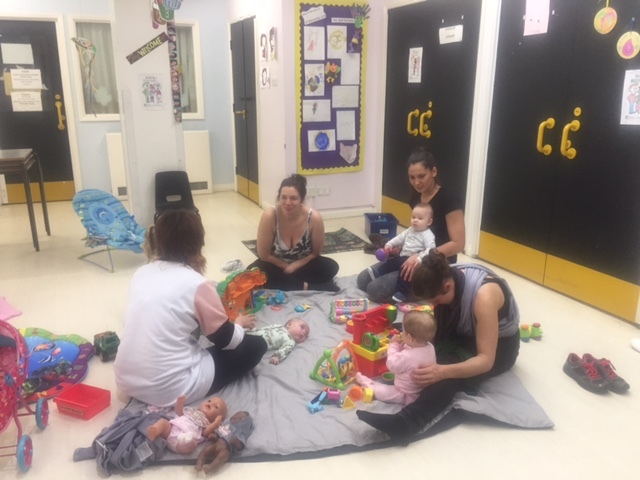 The Health Visitors from the Leys Health Centre work provide health promotion, advice and support to promote health and wellbeing for babies, children and their families as well as working with the midwives to provide support during pregnancy. 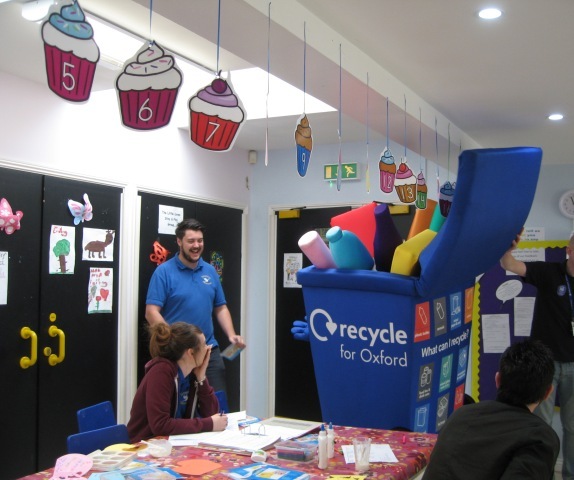 Through our work as an Adult Tutor with Abingdon & Witney college, we are able to run a variety of courses such as Introduction to Childcare, CV writing workshops, Maths and English workshops and much more from Peers School campus. Why not give Carol a call on 01865 712299? Some 2 year olds are eligible for 15 hours free early education funding. You can check your eligibility for the funding by using the Oxfordshire County Council Citizen Portal. To check your eligibility under the economic criteria (1, 2) you will need your national insurance number. The citizen portal will provide an immediate outcome for those families applying under these criteria. To check if you are eligible under the non-economic criteria (3, 4) you will need to supply evidence that supports your application. We may request further evidence to verify your eligibility.